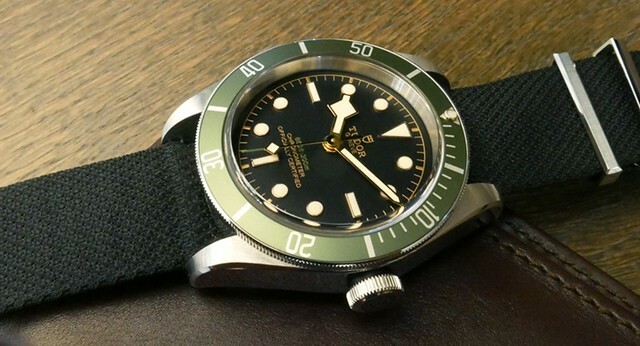 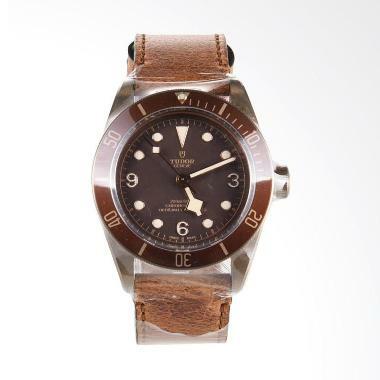 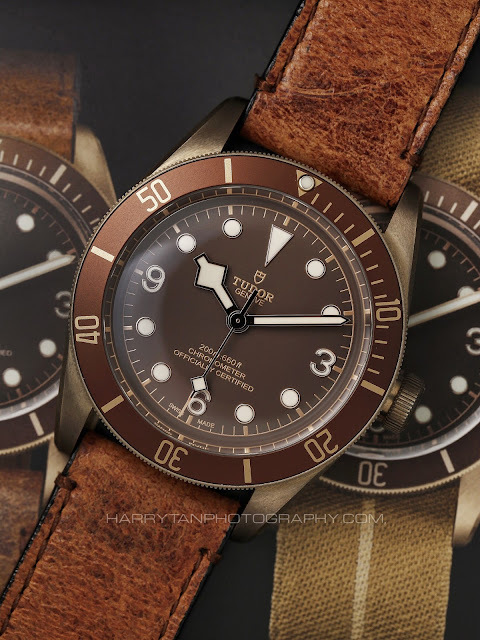 Now for 2.90 Euro Learn all about the Tudor Heritage Black Bay! 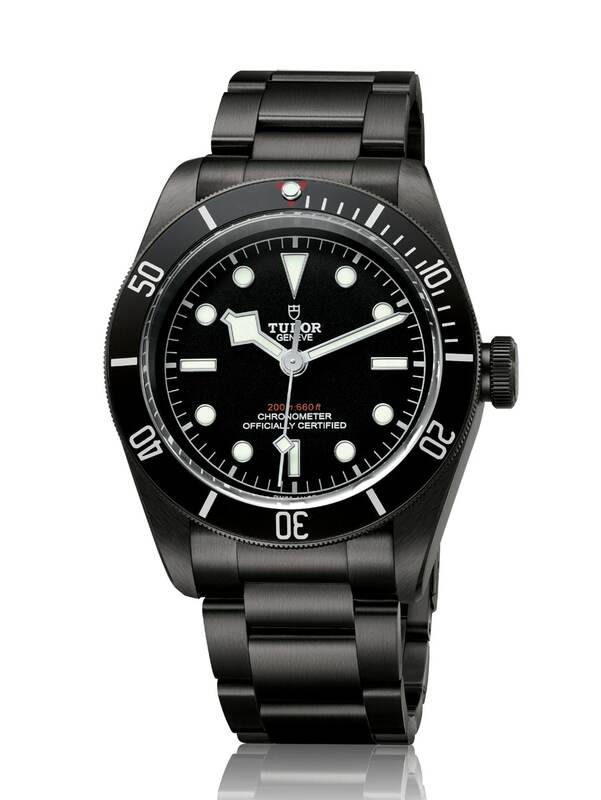 Tudor is the second brand of Rolex founder Hans Wilsdorf and especially known for scuba diving watches. 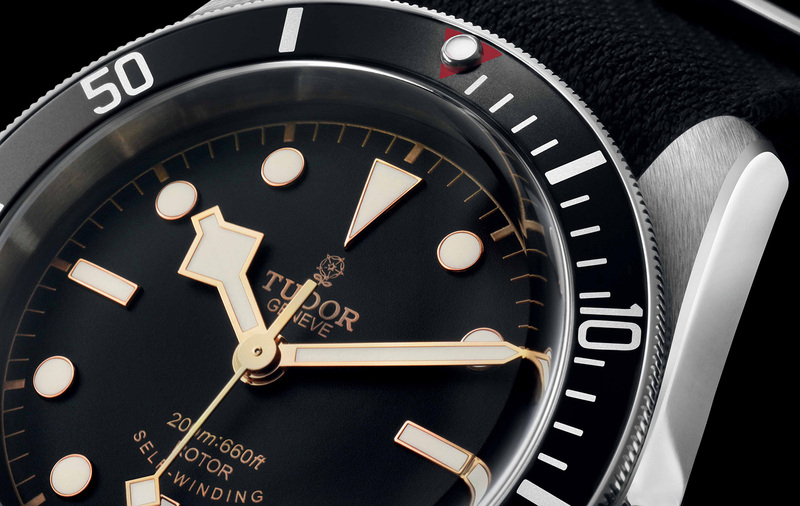 Tudor Heritage Black Bay is not only a dive watch, it is also part of the Heritage Collection, with which Tudor recalls watches of bygone days. 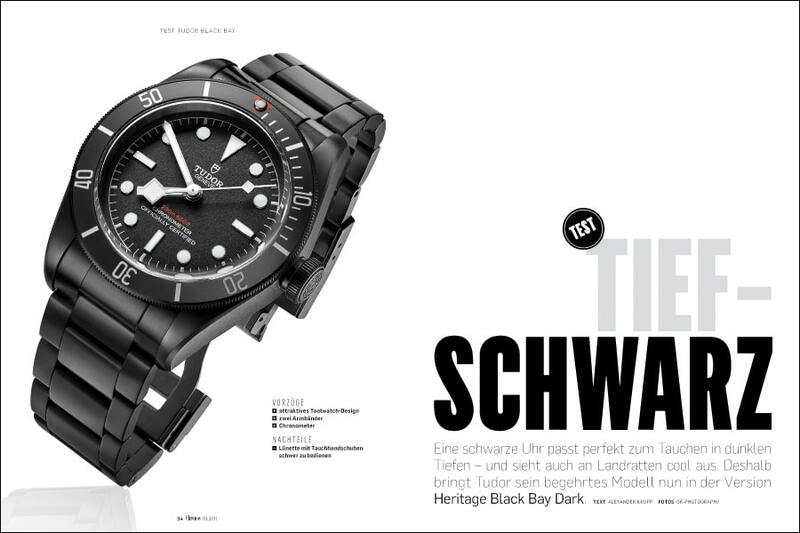 Download the test now for 2.90 euros and read more about it! 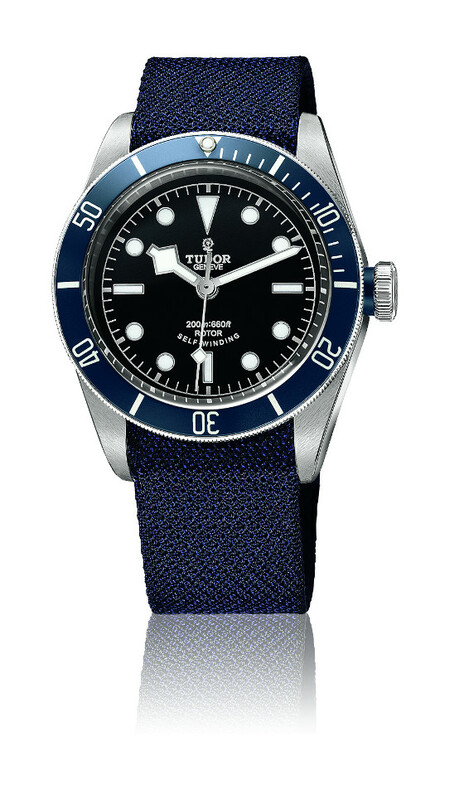 Tudor Heritage Black Bay has to prove itself in nine test categories of the Chronos editorial team. 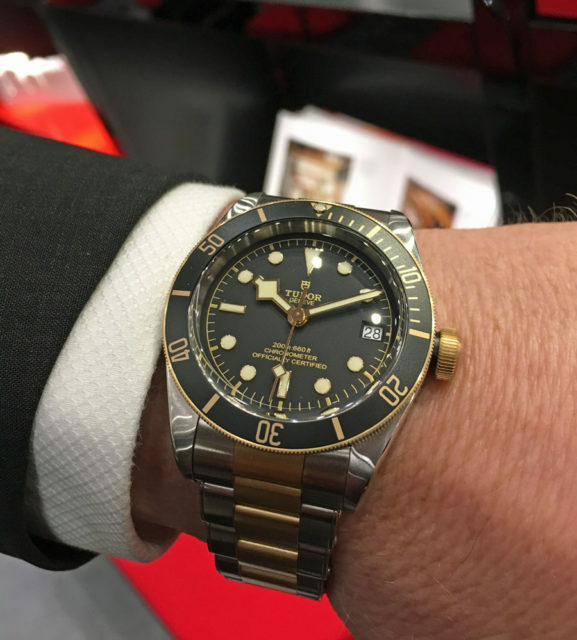 Not only the design of the watch and the Finissage of the work are evaluated, but also the accuracy of gait and the processing of Tudor heritage Black Bay. 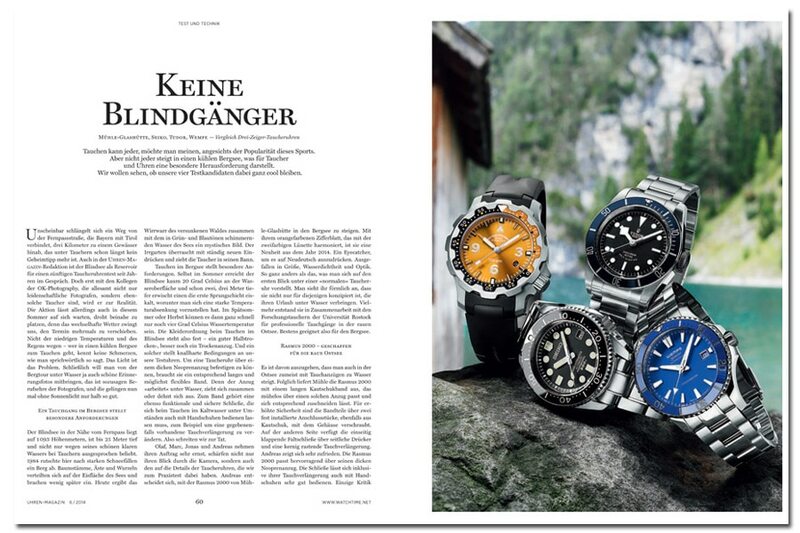 The editorial team tested the watch mainly for everyday use. 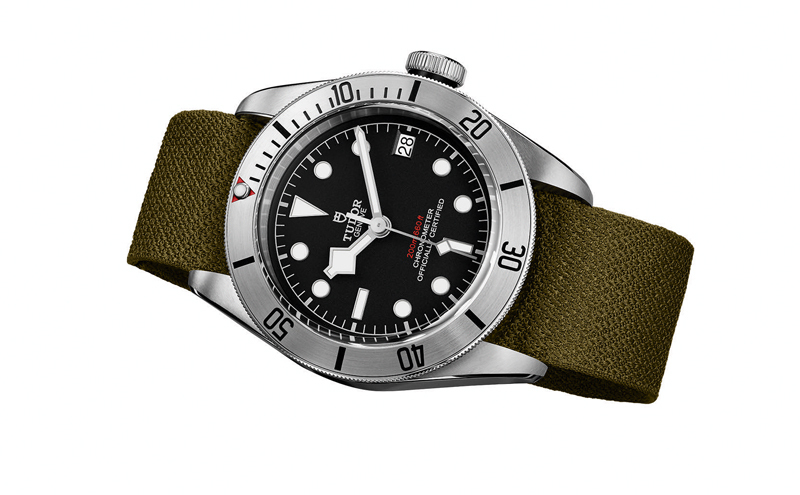 What is the wearing feeling? 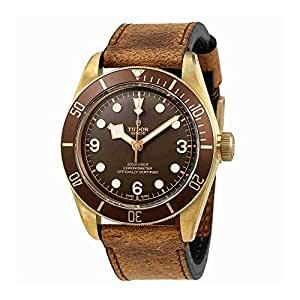 Can the time be easily read? 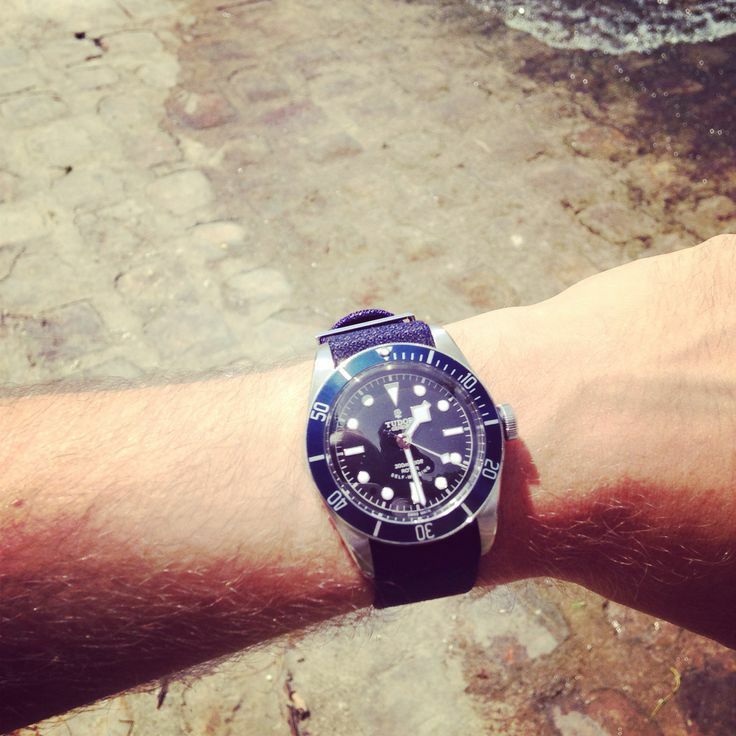 In the test you will learn it for 2.90 euros! 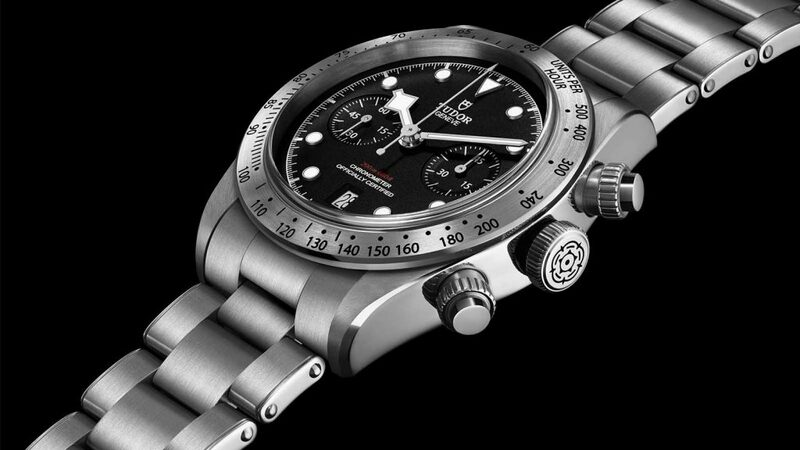 In addition to technical information and test results, the article also contains large-scale detail photos–the perfect foundation, not only for anyone planning to purchase the Tudor Heritage Black Bay, but also for all lovers of sporty timepieces with mechnischem work. 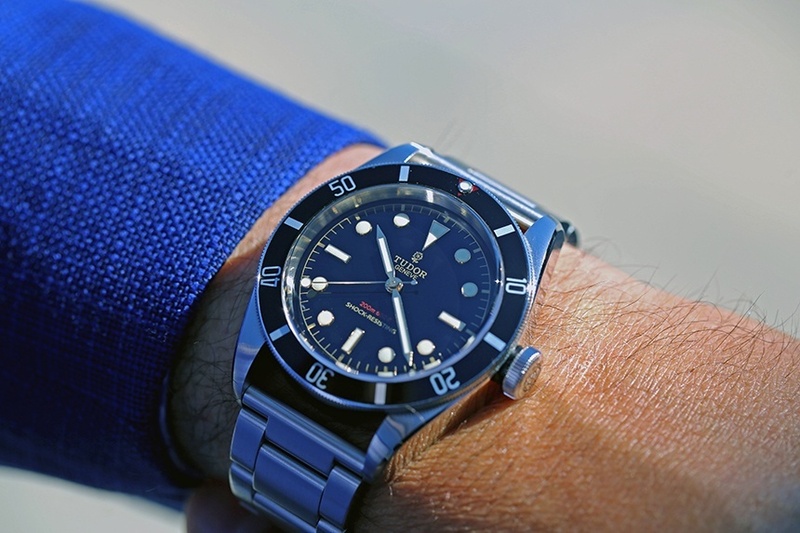 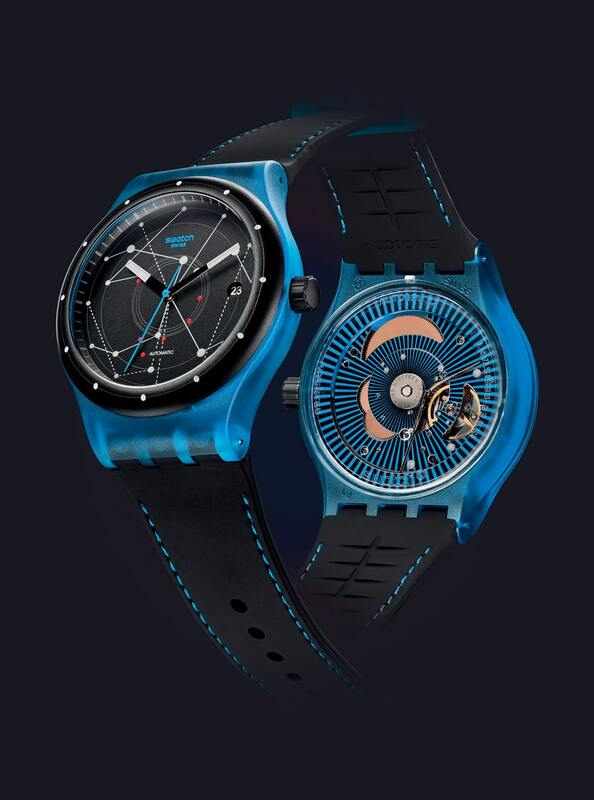 With the single test you will learn exactly what to expect from the watch. 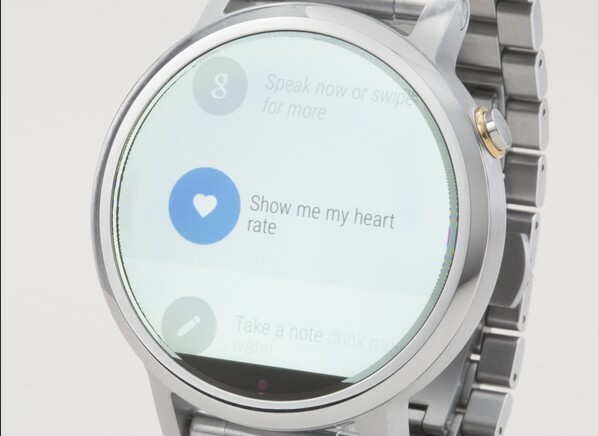 Download now for 2.90 Euro!